Hello everyone! 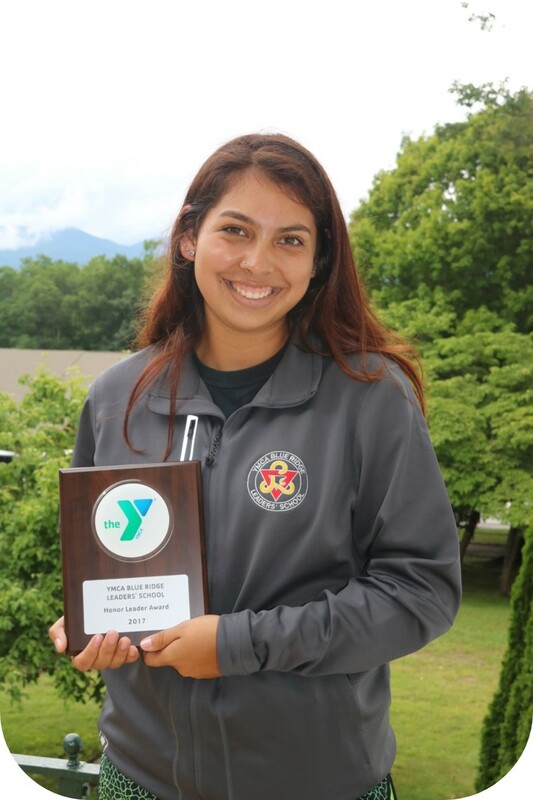 My name is Isabel Nofsker and I am a part of the Pembroke Pines YMCA Leaders’ Club in South Florida. I was born in Rhode Island but shortly thereafter moved to Virginia. I lived in Virginia for about seventeen years and then made the move to the very hot and sunny South Florida in June 2016. 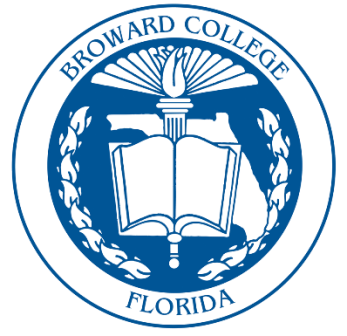 I currently go to Broward College and I am studying to be a Special Education preschool teacher. You can usually find me at school, the Y, drinking coffee, at the beaches of Florida, or cuddling with my puppy Mylo. 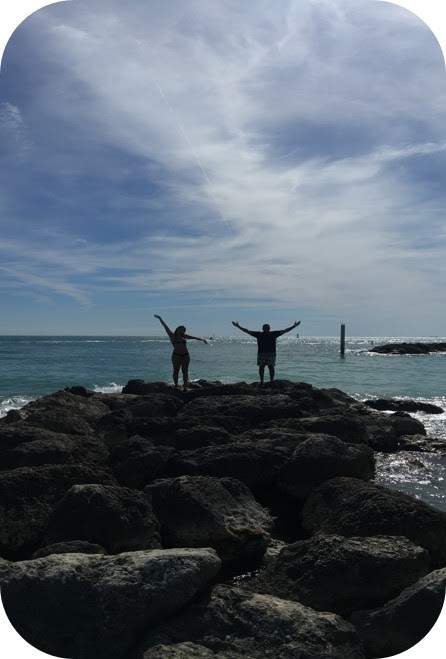 I also love exploring all that South Florida has to offer with my family. Through Leaders’ School, I met Alverez Stampley! He’s had a huge impact in my life because whenever I’m in a sticky situation he is always there to give me advice or remind me that I am capable to do whatever I set my mind to. 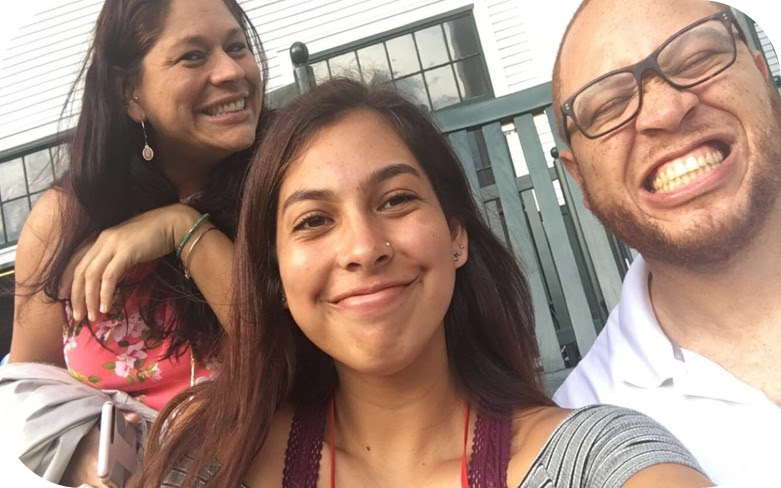 Also, Karla Creque has had the most influence in my life throughout Leaders’ Club. She was my advisor for 7 years at the Indian River Family YMCA and taught me the leadership skills that I will continue to use for the rest of my life. She is the most genuine person I know and being around such a radiant role model has inspired me to follow into her footsteps and be the best leader that I can be. I can’t wait to see all of you guys on the mountain!